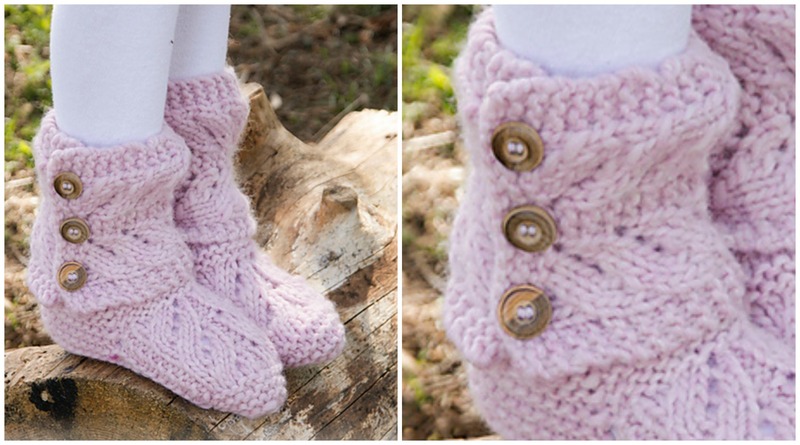 Another cute, comfortable and warm slippers we want to introduce today to you of course with clearly explained free pattern. Dear Knitters We everyday searching for you beautiful projects and of course useful too and we hope this pretty slippers will be useful for you, for you daughter, for your mother and etc. If you have some experience in knitting you can remake design and knit these slippers in different colors with different and etc. So find some free time and get to work. Free pattern is by Drops Design and thanks them for sharing their work to us. Good luck and please enjoy. on the webpage you can find language selector with which you can view pattern in language that you know better.